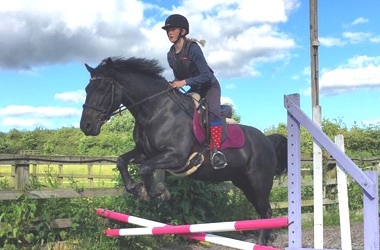 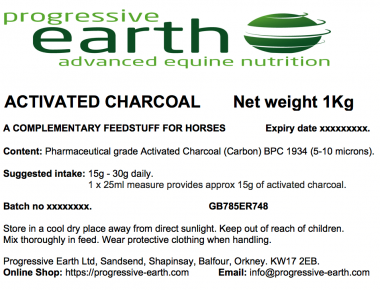 We offer a range of metabolic support supplements to promote healthy glucose metabolism, insulin function and help your horse achieve a healthy weight. 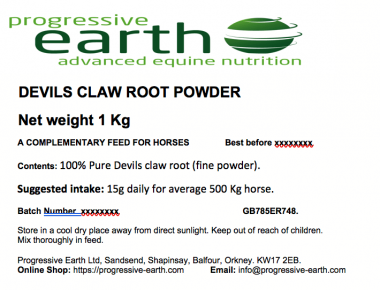 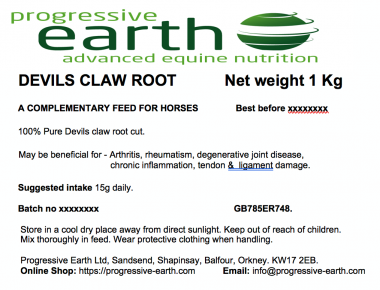 DEVIL’S CLAW ROOT (powder) – Equine pure herb joint stiffness and muscle mobility support. 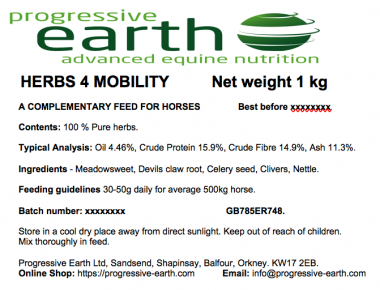 HERBS 4 MOBILITY – Natural herbal equine supplement for supporting flexibility and comfort in muscles, joints, tendons and ligaments. 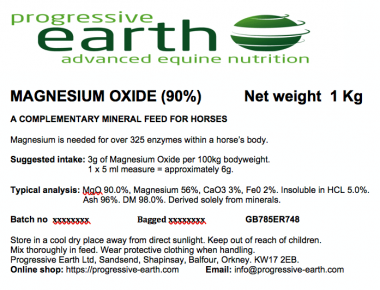 MAGNESIUM OXIDE 99.7% to 99.8%. 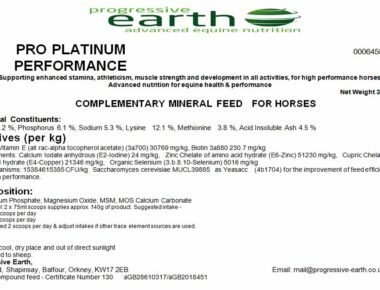 Ultra low iron content. 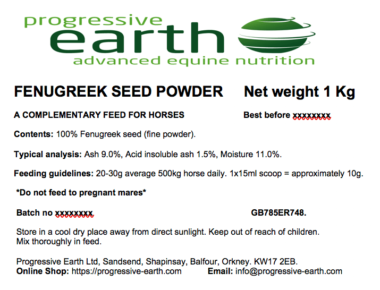 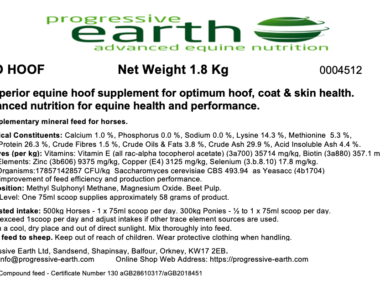 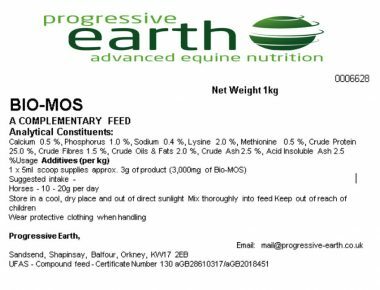 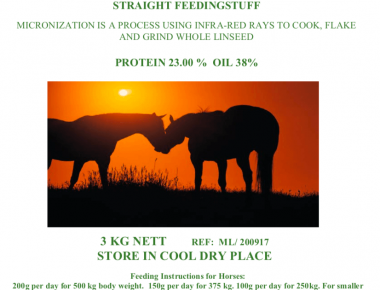 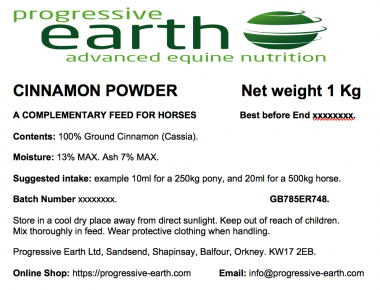 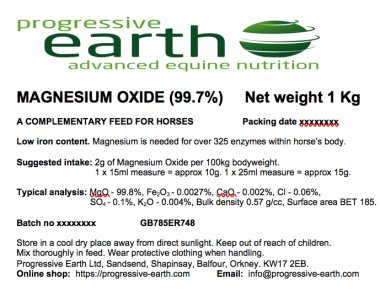 Mineral for forage balancing, strong hooves and laminae connection, Equine calmer, metabolic health. 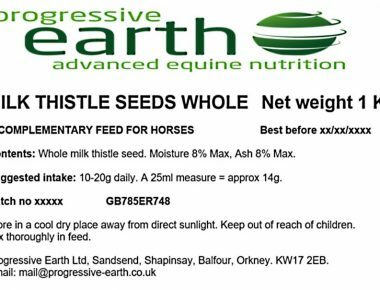 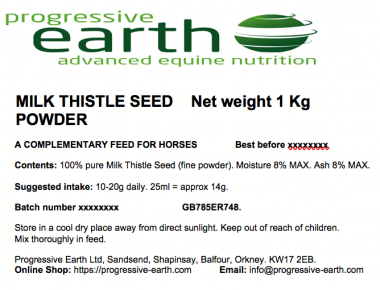 MILK THISTLE SEEDS (WHOLE) – Powerful anti-oxidant for equine liver support.